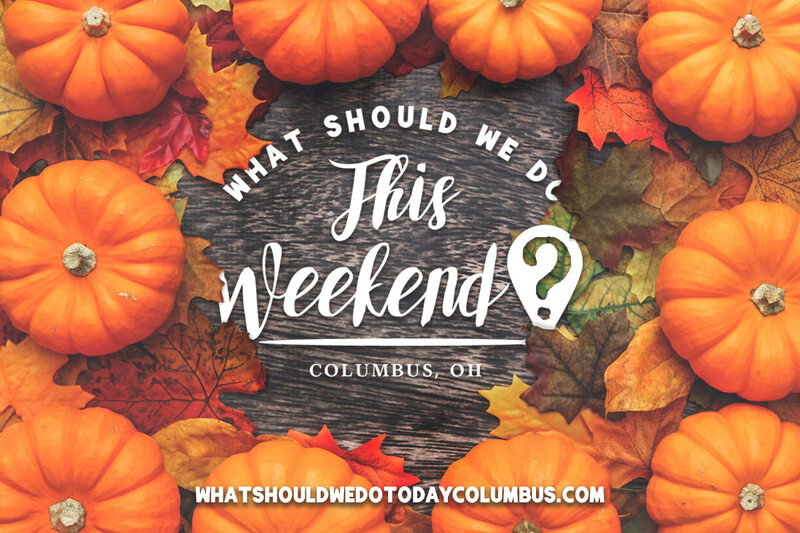 Just like last week, I did not duplicate anything that is already on my Halloween Events Around Columbus post! 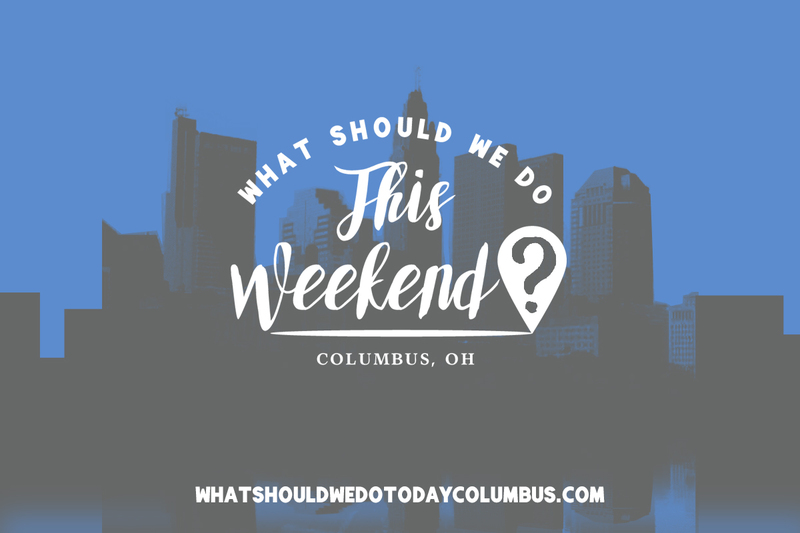 So make sure to also check out that post if you’re looking for family-friendly Halloween events happening this weekend (there are lots more)!  This is also the last weekend for many of the Fall Festival Weekends going on at local farms that are listed here! See several large model railroads on display, this weekend only, at COSI! While you’re there, make sure to see the Thomas and Friends exhibit for more train fun too! The haunted maze at Hoover Gardens is free to walk through and kid-friendly! The maze is open during regular businesses hours and is appropriate for ages 7 and up! Fall Fun at Kuhlweins Market and Deli includes a hayride, animal zoo, corn maze and pumpkin picking! Inflatables, pony rides, balloon twisting and face painting on the weekends! Pigeon Roost features a pumpkin patch, farm animals and The Great Pumpkin Fun Center with giant slides, mazes, a fort, play areas, and tons more! Weekends include wagon rides, face painting, crafters and concessions! Fall Fun Days start on September 28 and run through October 31, 2017. This farm is one of the few open during the week! Fall Fun Days feature hayrides, pumpkin picking, farm market, petting zoo, corn and sunflower mazes, bale cave and more! At Lynd Fruit Farm you can pick your own apples and pumpkins and enjoy the farm market on its own or also head over to the giant corn maze where there is also a barrel train, fun zone, bounce house, wagons rides and more! The MAiZE at Little Darby Creek features a huge corn maze plus a cow train, barnyard bouncer, petting zoo, kiddie maze, ball zone, slides, laser tag, pedal carts, kids fun barn, tether ball and more! Hayrides are also available! This weekend includes a costume contest! This weekend is the Great Pumpkin Smash! Explore Uptown Westerville’s decorated shops and get treats, surprises and deals while you do! There will be kid-friendly activities and the merchants will be passing out treats to the kids! Costumes welcome! The movie Zootopia will be shown at this free event! Bring a blanket and/or lawn chairs! Movie will be inside if it rains. Families can enjoy crafts, activities and stargazing! This is a free event that includes the opportunity to take a turn at stirring apple butter and experience horseradish grinding in an authentic setting! There will also be a corn maze and corn bin! Leeds Farm is open six weekends only through October 29 with hayrides, farm animals, farm pond, pumpkins and gourds! Back 40 Barn Pass admission includes Pumpkin Jumps, John Deere combine slide, mountain slides, Big Zip and mini zip lines, rolling tubes, straw forts, pig races, pedal carts, the biggest corn box in Ohio, and more! Fall festivals are happening on the weekends, September 30 – October 31, 2017. Hayrides, corn maze, fire pit and hotdogs and s’mores for roasting (bring your own or purchase there), straw maze, sand box, pumpkins, games and activities! The Fall Festival weekends at Freeman’s Farm include hayrides, kettle corn, campfire foods, scarecrow making, a petting zoo and apple butter making! Admission is free, but there is a charge for some activities. See our visit to Freeman’s Farm here! Festival weekends offer hayrides, pumpkin picking, pumpkin painting, fall decorations, food, pony rides, slide, kids play barn, corn pit, farm animals, straw maze, and more! 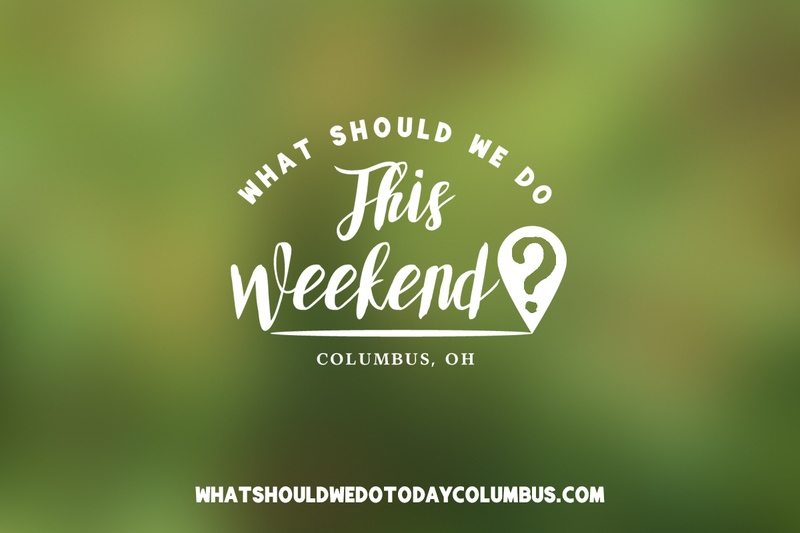 There is a really long list of activities going on throughout all of the weekends now through October at this pumpkin farm in Delaware County! Activities include a corn maze, play barn, barrel rides, pumpkin picking and tons more! Visit the website for pricing and more info! Click here to get a coupon for one free adult with a paid child! 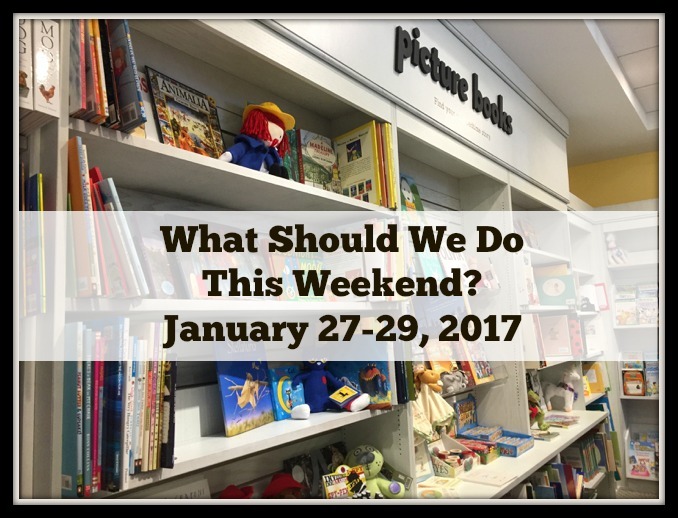 This event is geared toward preschoolers and includes snacks, stories, costume parade, games, a scavenger hunt, goodie bags and a not-so-scary storytime! Families can enjoy games, crafts and fall activities! Recommended for ages 3-8. 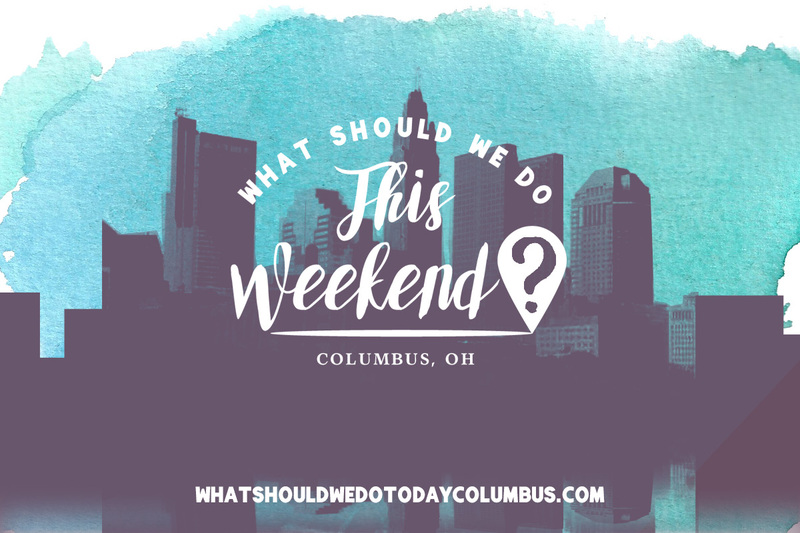 Fall Festival weekends include apple picking, fishing, hay rides, corn pit, farm animals, barrel train rides, pedal car track, tire climb, zip line, gem mining and more! Read about our Plain City Apple Picking Adventures! 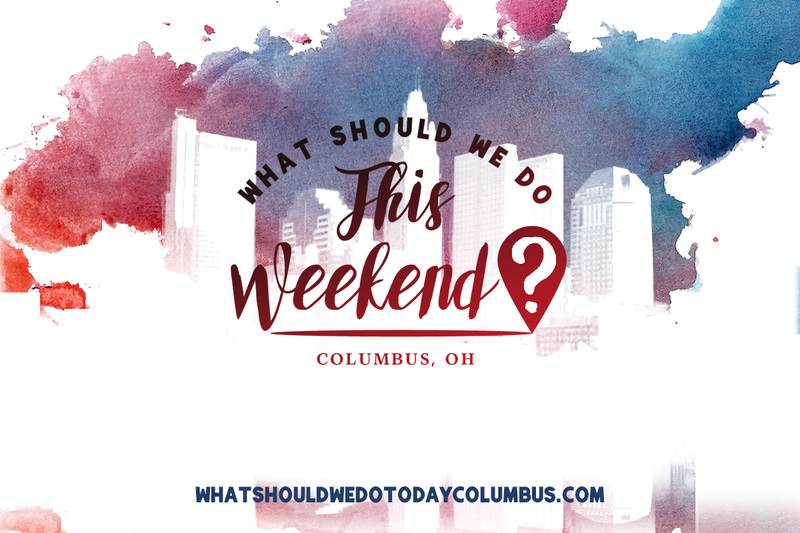 Make a difference with Columbus Kids Do Good as they make snack packs for families at Ronald McDonald House, put together hygiene kits for children, complete a project for Blessings in a Backpack and more! Spider-Man and Rapunzel will visit and there will be food vendors and raffle prizes! Families can come and go at their convenience between 11:00 AM – 2:00 PM. This is the last weekend to tour the caverns with just a flashlight! Flashlights will be provided for these special tours and children must be at least 8 years old to participate. This event includes bounce houses, balloon twisting, face painting, craft tables, a magician, free pictures with the Snow Queen, vendors, raffles, food trucks and more! Admission is one canned-food donation per person. Kids age 5 and up can enjoy a slime bar, skeleton hunt, trick or treat bag making, cookie decorating and more! Come in costume! Fallapalooza includes pumpkin painting, games, hay rides, live music, marshmallow roasting and more! Peppa Pig Live includes life-sized puppets, dancing, songs, games and all the members of Peppa’s family! 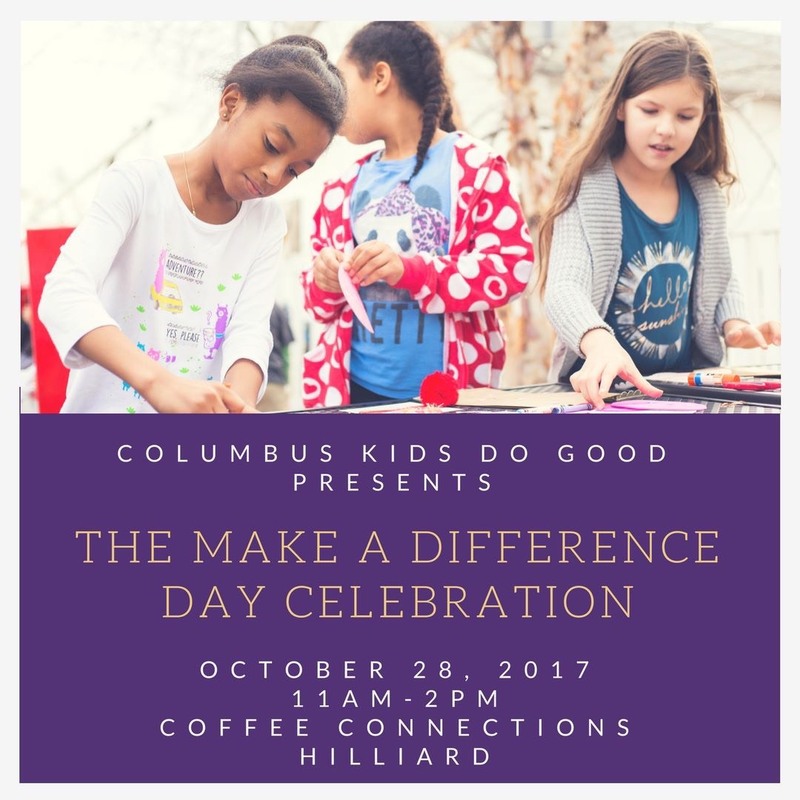 Thanks to Columbus Kids Do Good for sponsoring this post! 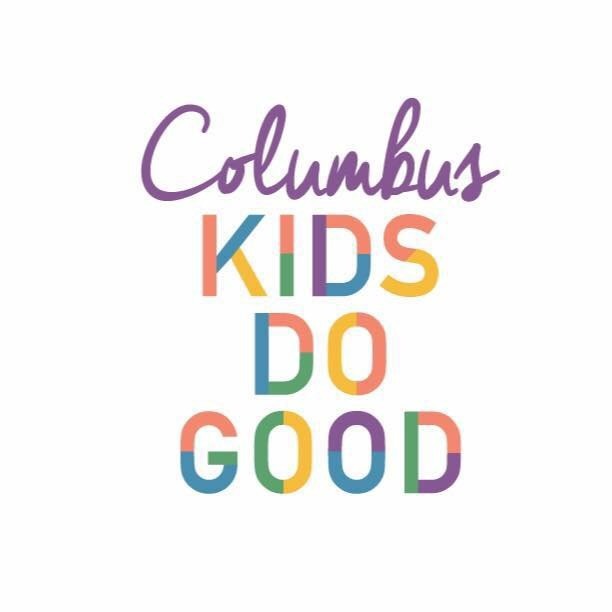 Columbus Kids Do Good strives to empower, inspire, and eduacate the youth in our community to promote kindness and compassion in their everyday lives. As a group we strive to make a difference through monthly service projects, small focus groups, and other activities while creating a family like atmosphere for all of our volunteers. All ages are welcome and encouraged to volunteer with us!! Follow them on Facebook and check out more info about The Make a Difference Day Celebration here!